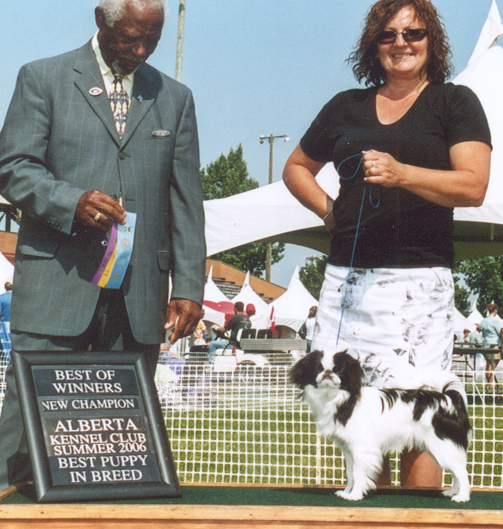 First: Yoshi became a Canadian Champion from the puppy classes! 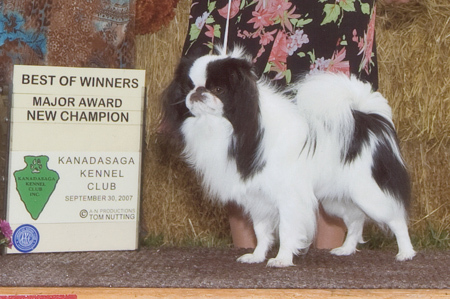 And Then: Yoshi became a US Champion too! 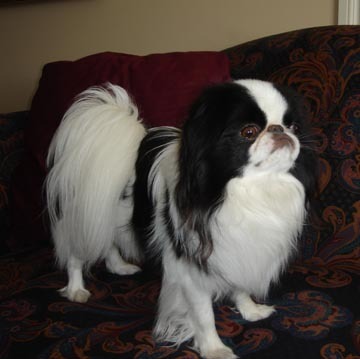 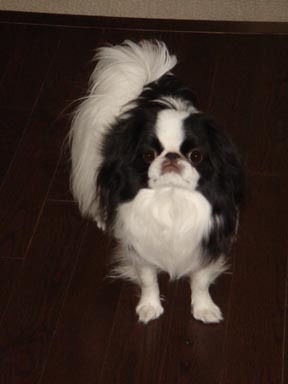 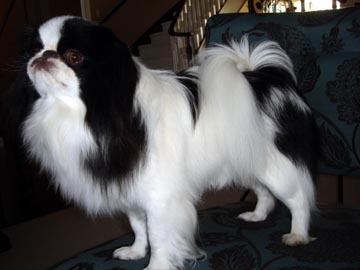 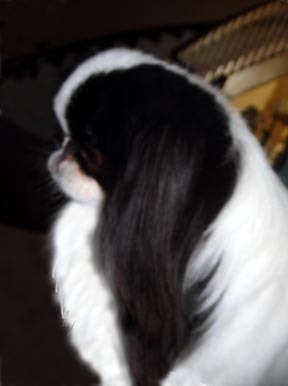 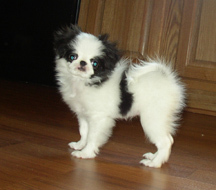 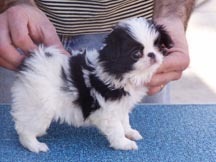 AND NOW: I have a little Japanese Chin girl named KEEPSAKE SO SASSI AT HITIMES. 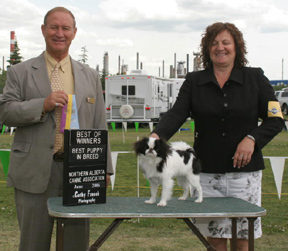 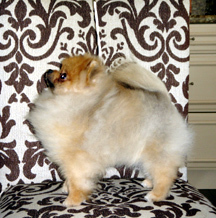 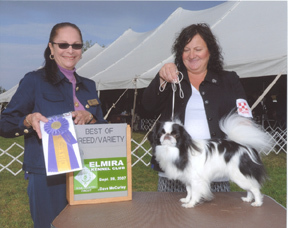 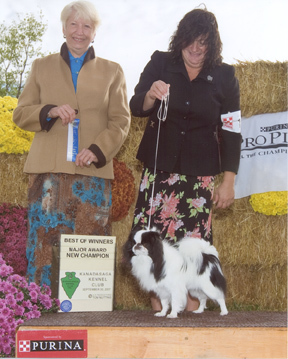 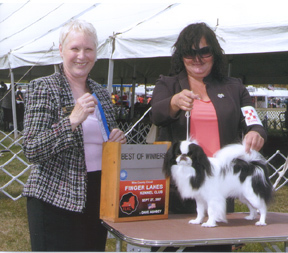 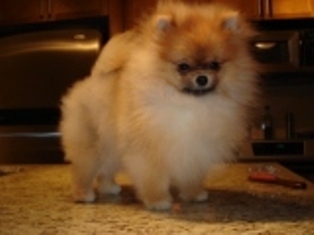 Sassi became a Champion at the Toy Specialty while still in the Sr. Puppy Class. 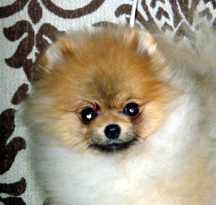 We will be taking her to the US in 2009.